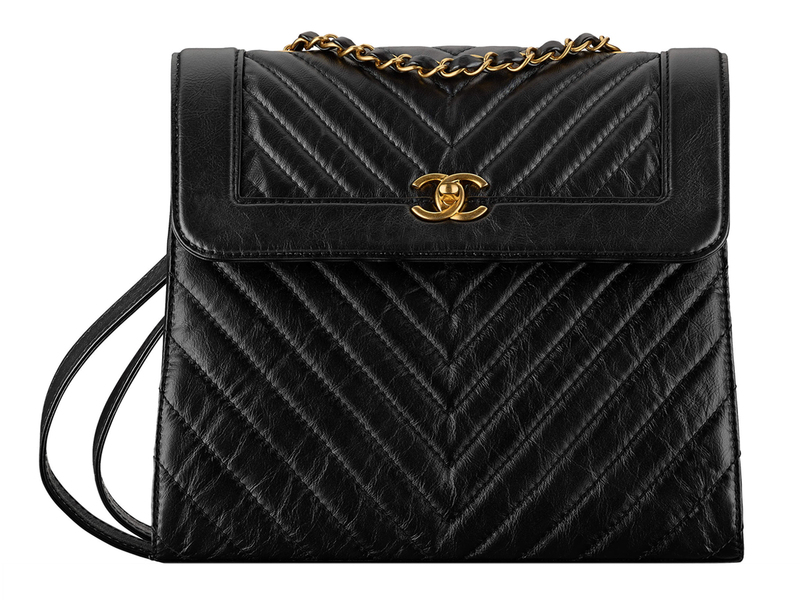 For the woman who’s an old soul and all about the vintage bags, this could possibly be the bag of her dreams. 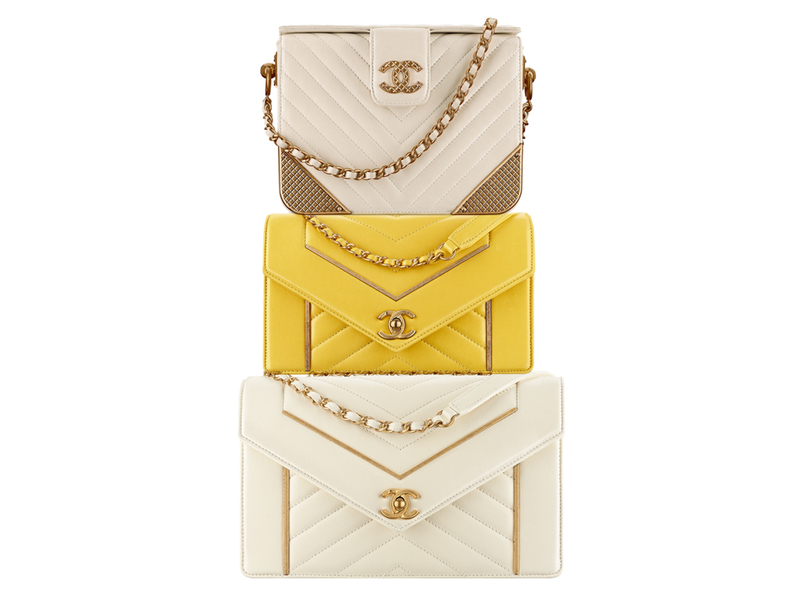 From Chanel’s current #PreCollection 2017 collection, it has all the makings of looking like the best ‘vintage’ find you’ll ever score, from its boxy, quilted body to the lightly gilded gold-tone hardware on the clasp and the top sling. Then there’s the pair of thin leather backpack straps, which are definitely reminiscent of Chanel bags from the 80s and 90s. Not very comfortable on the shoulders especially if the bag is too heavy, but styling on point. But if backpacks aren’t your thing, or you want something in different colours but no less vintage-looking, might I instead offer the following trio of bags. From top to bottom we’ve got the boxy number in quilted lambskin trimmed with metal details on the sides (SGD7790), a yellow ‘folding bag’ in bright yellow lambskin (SGD5380) and the same bag but in a much larger size in ivory lambskin that retails for SGD5700. Hi BB! I would like to seek your opinion – between the Gabrielle backpack and this vintage looking backpack, which style would you choose? Price wise, any big difference? I’m leaning towards Gabrielle. Thanks in advance!